You know all those times when you said/heard/wrote, “the judges don’t reward progression”? 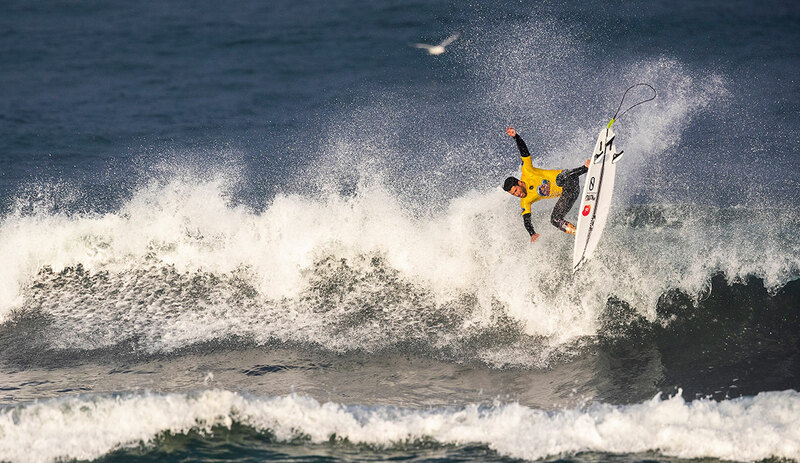 Well, you can shut your face, because the WSL and Red Bull jumped in the same potato sack to run the inaugural Red Bull Airborne France, a specialty event in Hossegor. The world’s best aerialists were there, and not necessarily Tour guys. Matt Meola, Mason Ho, Albee Layer, etc. With six-man heats and a running time of four hours, it was an interesting format. As the day wore on, conditions got worse. 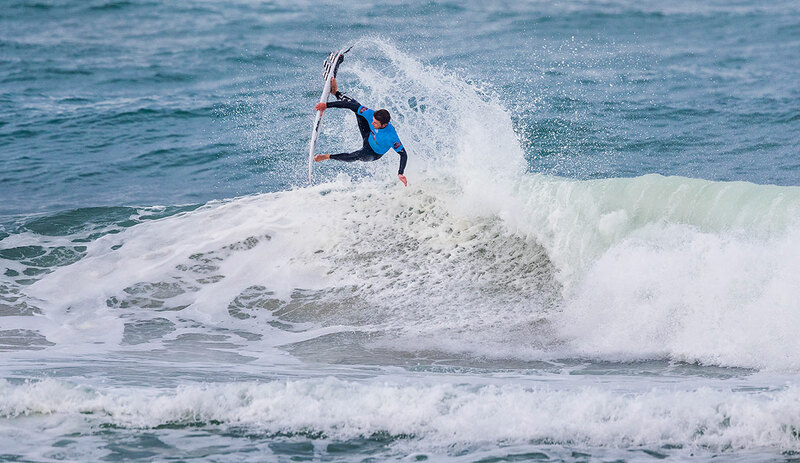 Josh Kerr decided to turn the final into an hour-long air-fest. 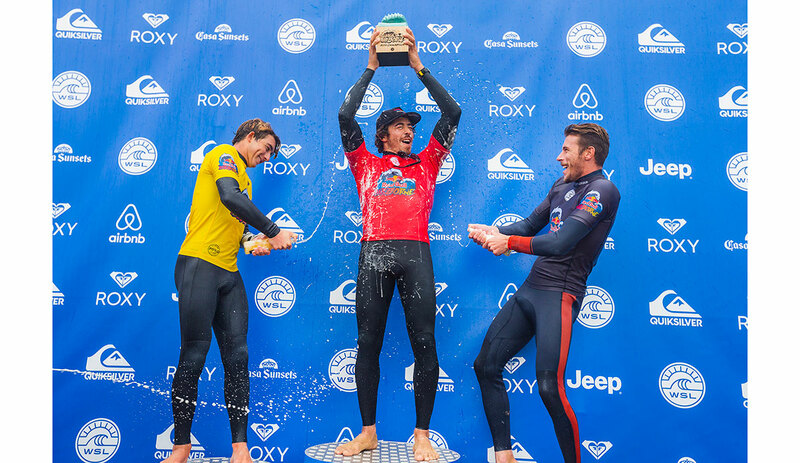 Griffin Colapinto, Jack Freestone, Kalani David, Matt Meola, Eithan Osborne, Chippa Wilson, and Yago Dora took to the water and did what the judges wanted: went for broke.